If you need Garden Grove garage door remote repair or Garden Grove garage door remote replacement, you need to call use here at Garage Door Co Garden Grove. We are the premier garage door, opener, and remote company in town. We take pride in serving our customers every day. We offer same day service in most cases. If you have an emergency, we are also available 24/7. 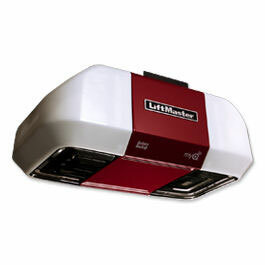 We offer service for both residential and commercial garage door openers. We can repair or replace any manufacturer's opener. We offer installation of new openers such as Liftmaster Security, Genie Intellicode, Clicker and Multi Code. 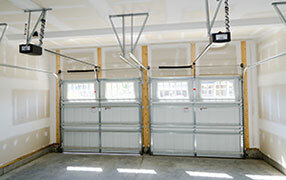 Garage door openers are an integral part of your door system. They involve complex operations that require the right amount of skill and exposure. 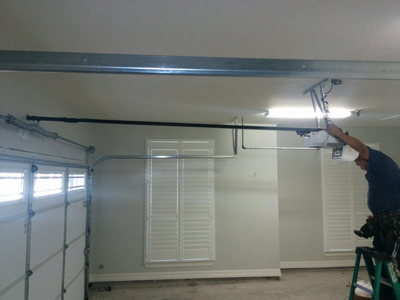 Being highly experienced with all types of garage door repairs, all our knowledgeable technicians are able to provide garage door repairs for the entire door system. With the amount of training they have undergone, our team is able to successfully fix any issue, big or small. 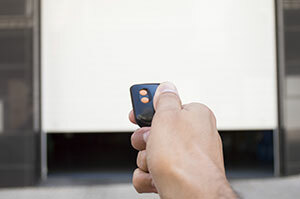 Should you need to replace any part of your door or even garage door opener, we ensure that your doors function properly. What do we offer our customers that make Garage Door Co Garden Grove different? We offer Garden Grove garage door remote repair on all brands of commercial and residential openers. We carry a full line of garage door openers to give you options when you need a Garden Grove garage door remote replacement. We are an authorized dealer with Liftmaster Security, Genie Intellicode, Clicker, and Multi Code. Our technicians bring years of experience in handling all sorts of problems with garage doors, openers and remote clickers. They bring that experience and expertise to your home or business when they answer your call for service. All of our technicians carry a full line of repair parts and equipment with them in our fully stocked trucks. This allows them to handle almost all repairs without making a second trip. It saves you money and time. We offer same day service in most cases. That way, your home or business is safe and secure in a short while after you inspect the problem. If you find that you need service on your remote clicker, opener, or door, give us a call. We are here to help you when you need it the most.